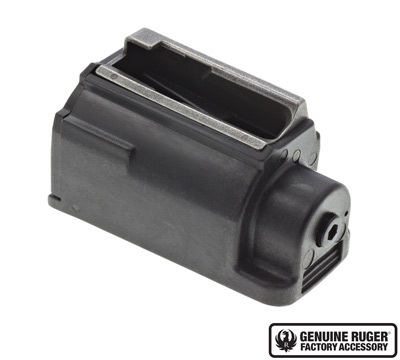 Genuine Ruger® rotary factory magazine with Ruger logo for the M77/357™. holds 5 rounds. 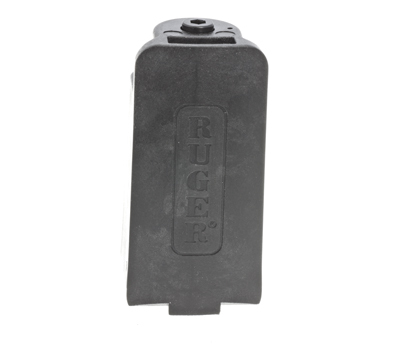 *Due to changes in the law effective October 1, 2013 Ruger is not able to sell magazines to CONNECTICUT residents.